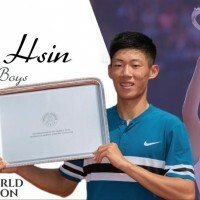 TAIPEI (Taiwan News) -- Rising Taiwanese teen sensation Tseng Chun-hsin (曾俊欣) won the boy's singles title at the Wimbledon Tennis Championships, his second Grand Slam title in a row. 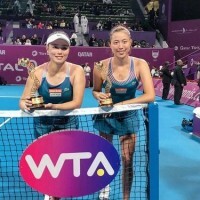 Though he won the first set with ease, Tseng had to overcame some adversity after dropping the second set to Jack Draper of the United Kingdom to eventually power through to a 6-1, 6-7 (2/7), 6-4 victory. 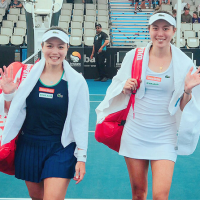 During a press conference, Tseng told CNA that though he felt some pressure before the game, once play started he enjoyed the experience and concentrated on how to deal with his opponent. Tseng said he was able to drown out sounds coming from the crowd and "at one point I could only hear the sound of my breathing." 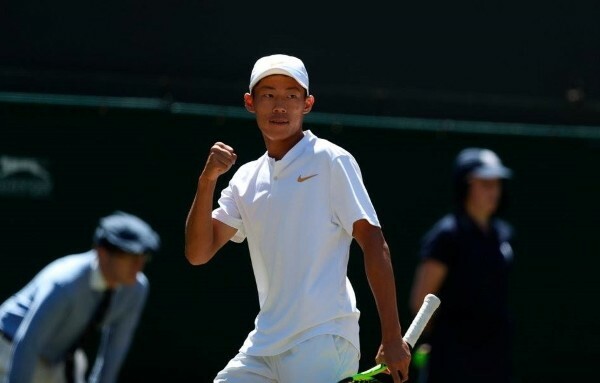 Tseng is the first Taiwanese to win a junior title at Wimbledon and this is his second Grand Slam win having won at the French Open at Roland Garros. 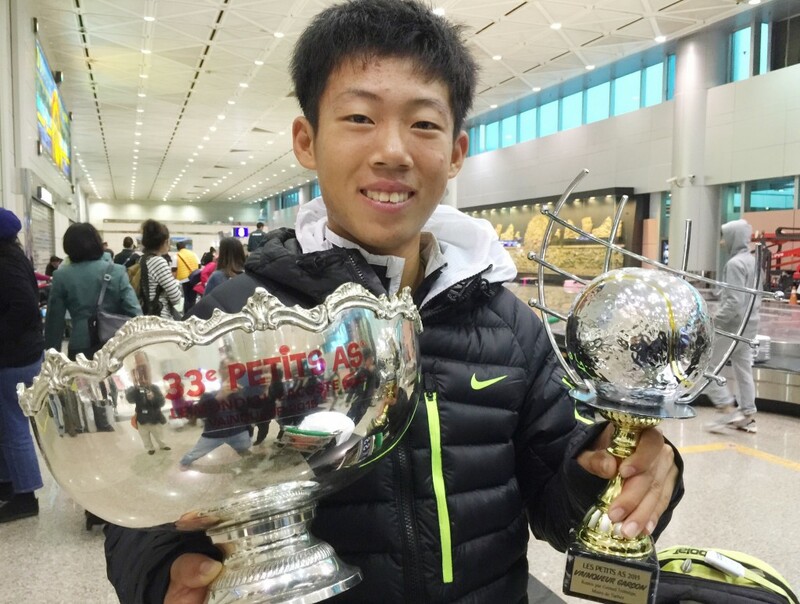 After competing in the U.S. Open and Junior Olympics this year, Tseng plans to turn pro next year. Tseng's win fell on the 20 year anniversary of Roger Federer's winning of the boy's singles and doubles titles in 1998. 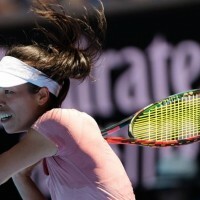 In a further coincidental connection with Federer, Tseng was born on the same day as the Swiss tennis legend, Aug. 8. Tseng told a CNA reporter at the press event that he "would like to thank his parents for selecting such a great day for him to be born on and I hope I can be just like Federer." Tseng interview with press after winning boy's singles title at Wimbledon.